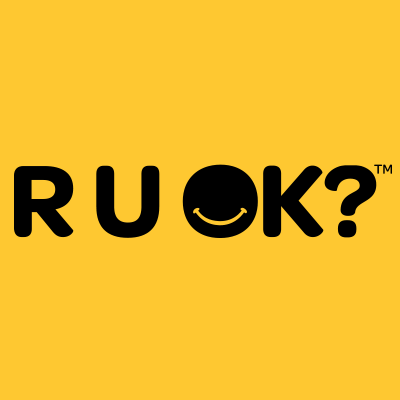 Opera Bar, Dan Conn & Ellice Whichello are joining forces this September to help raise awareness for R U OK?. On Saturday 15 September, Opera Bar will be hosting two feel-good mind and body wellness sessions to promote the importance of starting the day right with physical activity and nutrition. Each session will kick-off with a 45 minute training session with Dan Conn. The sessions will centralise around body weight interval training that will spike the heart rate and leave individual’s feeling regenerated and ready for the day. Following the training session, Ellice Whichello, will offer 15 minutes of wellness and nutritional advice which will guide participants on how eating a balanced macronutrient intake is the key to feeling well. The full breakfast menu will also be available to purchase after the session. 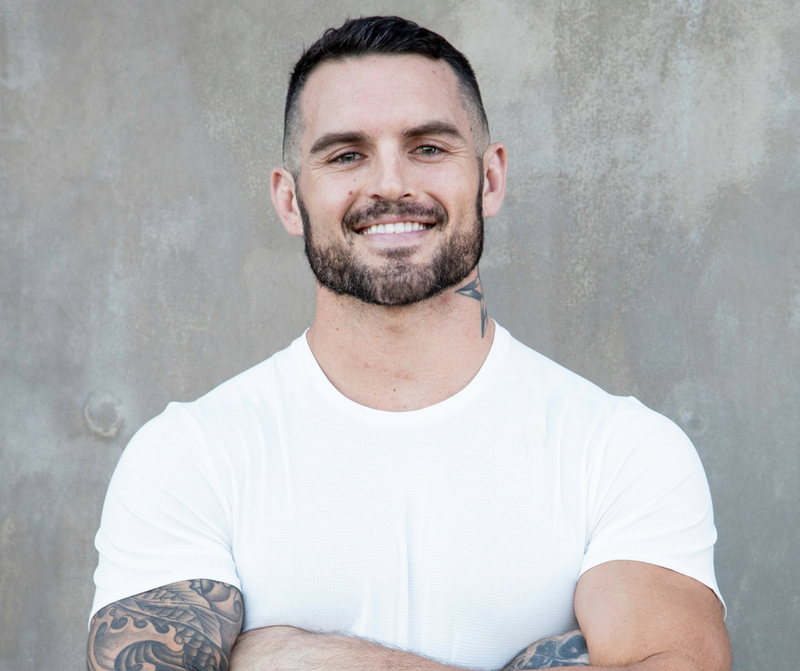 Elite Functional trainer, former Rugby League Footballer, Wellness Director at Collective Wellness Group & R U OK? Ambassador. Dan has been on fascinating journey that's seen him come from the outback of Australia in a school of under 20 kids to becoming a professional athlete and playing at the top level for some years. global athletics director of some of the biggest companies in the world and now into the world of Wellness and following his purpose of making a difference. Ellice, has experience with Eating Disorders Australia and Allergies Australia. She supports wellness in all aspects of feeling ‘happy’ including Nutrition, Training and Mentality. Ellice's strength & power has shed her physical attitude to where it is today. But it's her mental attitude that give's Ellice her greatest strength, pushing boundaries in every aspect of her life allowing her to continually evolve as a woman, an athlete & a businessee. R U OK? 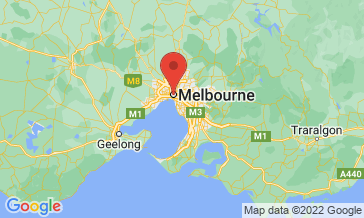 's vision is a world where we're all connected and protected from suicide.Their mission is to inspire and empower everyone to meaningfully connect with people around them and support anyone struggling with life. See you on Saturday 15th September!